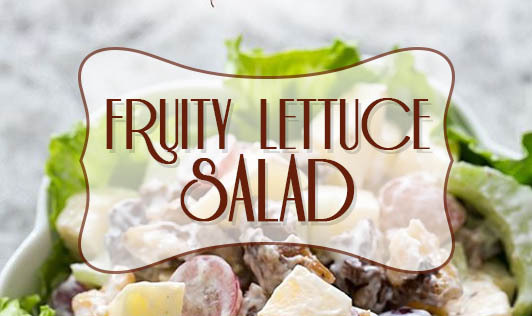 A variety of delicious fruits mingled with fresh crunchy lettuce makes a tasty salad full of nutrients like vitamin- C and fiber. This helps boost your immune system. The tanginess of lemon with the sweetness of honey would make a refreshing salad one must try. 1. Combine all the ingredients for the salad in a bowl and mix well. 2. Add the dressing and toss well. 3. Garnish with almonds and serve immediately or refrigerate for at least 1 hour and serve chilled.